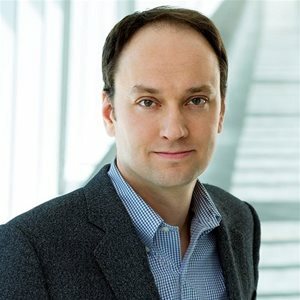 Joseph Schneier is Discovery Channel’s Vice President of Development and Production, heading the West Coast Development team, based at the Discovery Channel offices in Los Angeles. Schneier first joined Discovery in 2012. He has Executive Produced multiple hours for Shark Week and oversaw the hit series Alaskan Bush People and Moonshiners. He also oversaw the network’s successful true crime series Killing Fields, which returned for a third season on January 4, 2018. Prior to Discovery, Schneier worked as showrunner and executive producer in New York and Washington DC, producing for Discovery, Animal Planet, Science Channel, A&E and Scripps Networks, among others. Schneier is a graduate of Tufts University.